2016 is turning out to be the year none of us ever want to relieve. The death of icons is inevitable. But with the year barely half way in – the losses thus far have been mind-boggling and scarily catastrophic. 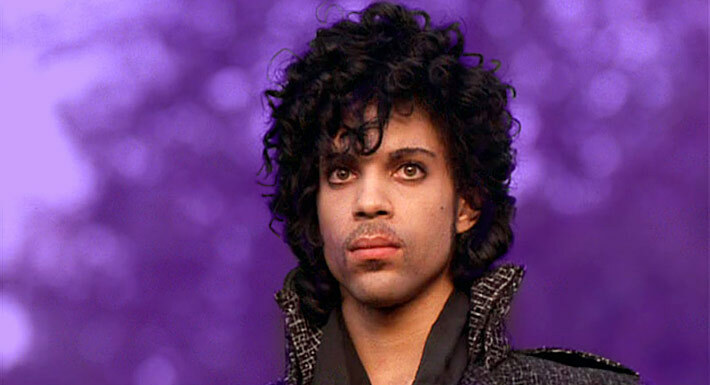 And now we greet Thursday morning with the news of the passing of legendary pop icon Prince – who has been reportedly found dead at his recording studio in his Paisley Park compound in Minnesota. 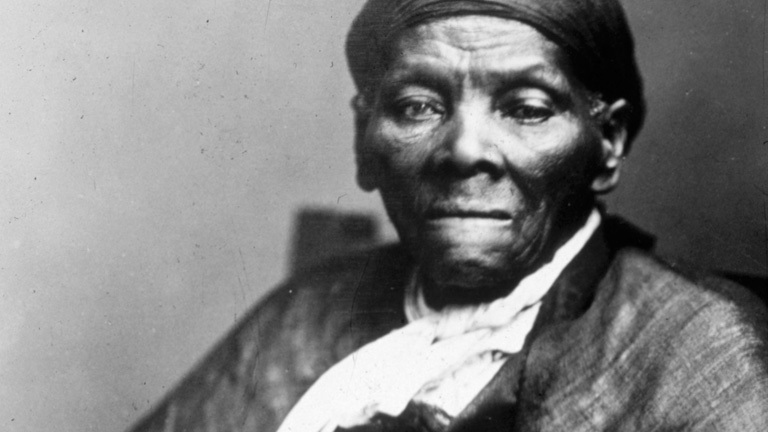 Former U.S. President Andrew Jackson is about to vacate his coveted spot as the face of the $20 bill. Hollywood is on a mission to resurrect classics that need mandatory introduction to the generation that missed out but now has the chance to partake in the updated releases. 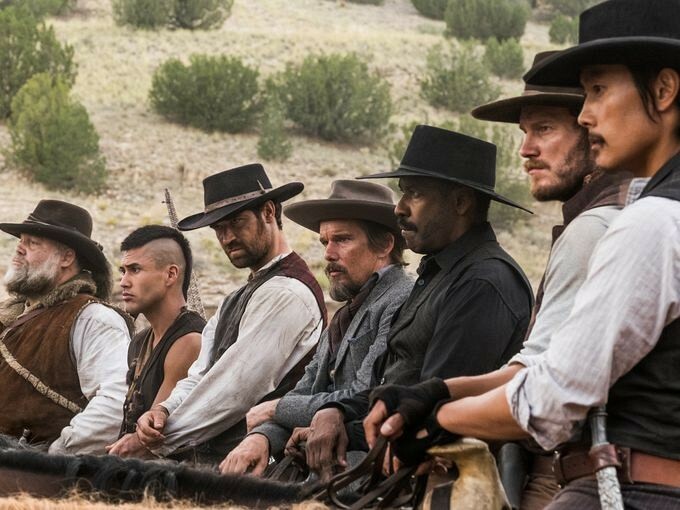 The trailer for The Magnificent Seven that reunites Training Day’s director Antoine Fuqua with his stars, Denzel Washington and Ethan Hawke, made it’s online debut on Wednesday and it looks like the formula that heralded the 1960 Western that starred Yul Brynner and Steve McQueen is dutifully intact. John Ridley is continuing his quest to energize the landscape of television with socially relevant stories that don’t sugarcoat the consequences that erupt from careless negligence. 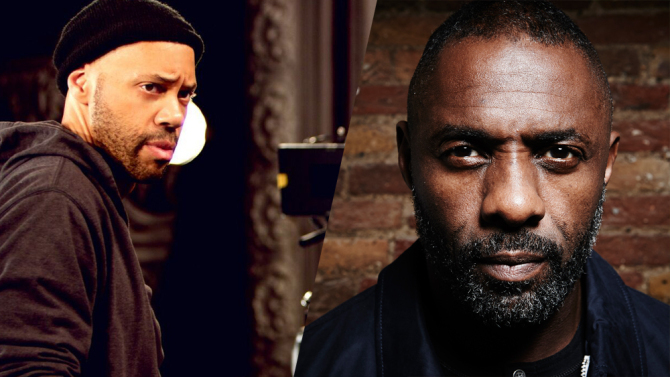 The American Crime creator is collaborating with Golden Globe winner Idris Elba on a limited series – Guerrilla – that will air on Showtime in the U.S. and on Sky Atlantic in the U.K. It may be National Weed Day – but that doesn’t mean that social media users were too stoned to notice Snapchat’s famous mascot for the day. 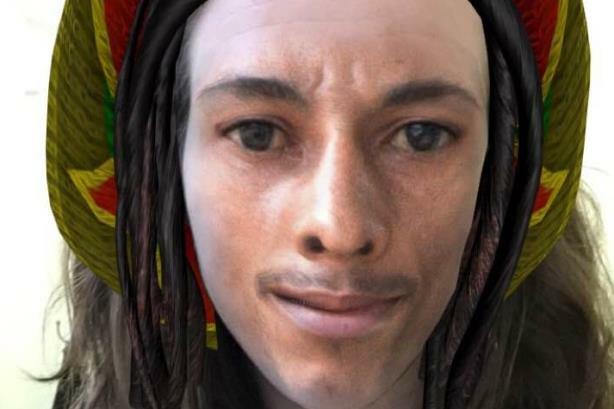 The idea was to showcase a filter that would give fans of the late Bob Marley, who publicly celebrated his fondness for weed – a chance to try on his face for size. Once the news of Michael Strahan’s departure from Live with Kelly and Michael broke on Tuesday – rumors of bad blood between the two co-hosts immediately began to swirl. Outlets reported that Kelly Ripa and Live producer Michael Gelman were both blindsided by the former star athlete’s decision to join the team over at Good Morning America – full time. 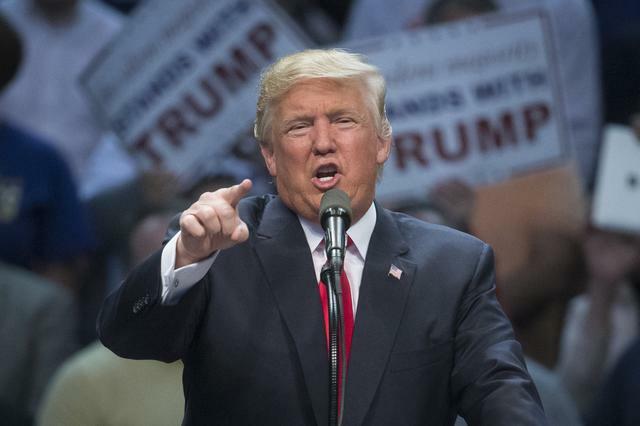 Donald Trump has certainly said some pretty outrageous stuff since he decided to bravely seek the highest office in the land but his latest snafu is quite unbecoming not to mention unsettling considering the fact that he is hoping to woo the sentiments of voters in the state of New York. 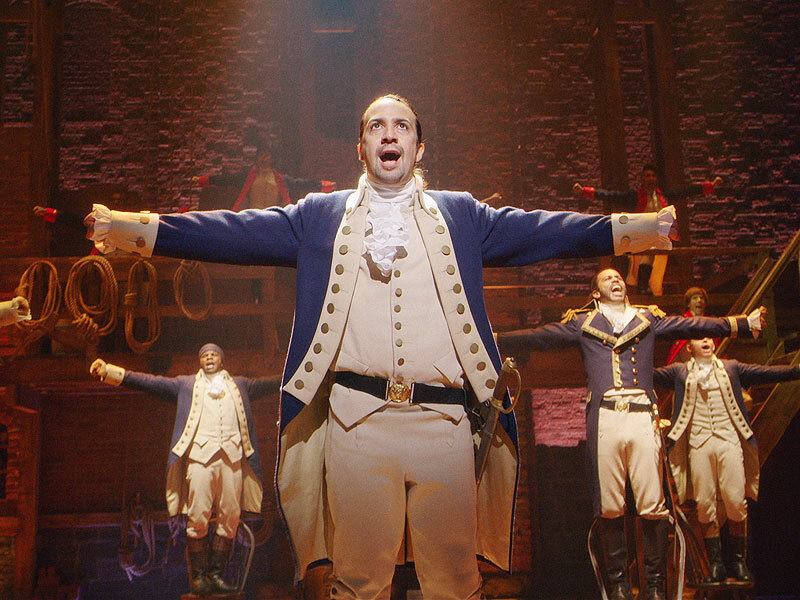 Lin-Manuel Miranda’s hit musical extravaganza – Hamilton has officially become the ninth musical in history to be awarded the Pulitzer Prize for Drama. This came as no surprise when considering the immense success and nationwide adulation that has been bestowed on Hamilton since its debut at the Public Theater in New York City last February. Dreams do come true! Anyone who harbors nostalgic tendencies whenever the year 2001 readily pops up – has to remember that time when Gwen Stefani and Eve dropped the single Let Me Bow Ya Mind and kept us blown each time the radio dutifully blew our speakers with the mind-blowing hit. Despite seven successful seasons with her late-night talk show Chelsea Lately, Chelsea Handler who gladly departed E! – the network that hosted her revolving playground back in August 2014, can’t seem to resist the opportunity to throw her former employers under the bus.